Before introducing the topic, I wanted to share a new online discovery: Raise.com is a platform for buying and selling gift cards to many different brands at a discounted price. In short, you can buy gift cards with discounts from the online marketplace, and sell the ones you won't be using. Sounds like a great deal for everyone (everyone, really, since the marketplace includes stores and restaurants for every taste, style and price range). And now that a new season has just begun, it's perfect timing for summer attire online shopping under these -discount- conditions. 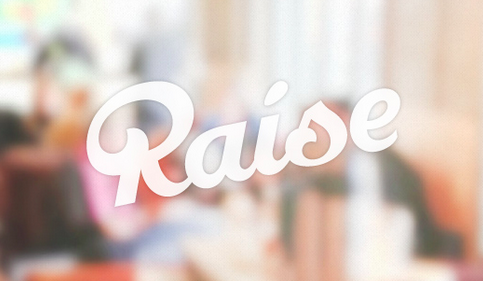 Don't forget to visit Raise.com for great deals and discounts! Click here to visit the gift card marketplace, and click here to sell your unused cards.